Used Barth Bus For Sale?? 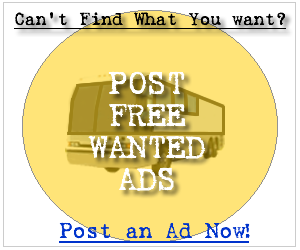 --> Sell Barth Buses Here! Whether you are in the market for a new Barth bus or a used Barth bus you can be sure to find a service at your fingertips to get the job done. Below you can find the first 100 Barth bus for sale ads listed in our system, sign up and contact the seller of any of the following new or used Barth buses. It's Free! 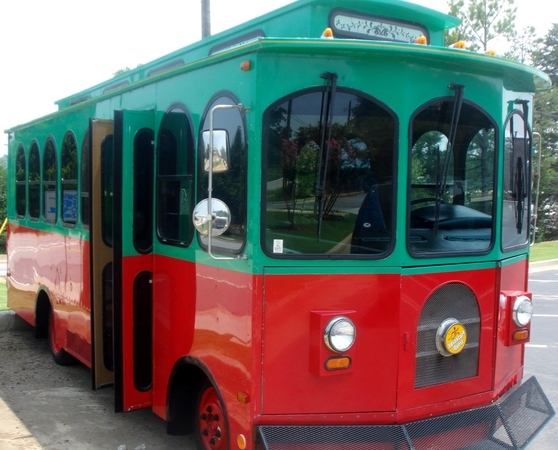 1996 Barth Trolley Bus. In great condition! Interior and Exterior, well maintained. Diesel Engine. Cloth Seats and wood panel interior walls. Has been used for child care field trips etc. in the past, the kids LOVED it! Very Unique and eye catching Bus! Great Condition and Great Price!!! New Tires, just tuned up, Cold A/C!